for a fabulous, elegant, fun weekend! Left Coast Crime is an annual mystery convention sponsored by mystery fans, both readers and authors. LCC is held during the first quarter of the year in Western North America. Conventions have been held from Anchorage to El Paso, from Boulder to Hawaii, and various locations in between. 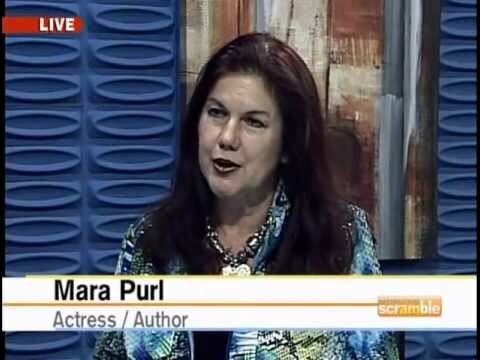 Mara will be one of the many authors participating in panel discussions and other programming on a wide variety of topics designed to allow interaction between readers and writers. This high-energy, dynamic and fun event is filled with opportunities for insights, connections, special meals, and is always an unforgettable event!